ASTRO's Cha Eun Woo�and PRISTIN's Siyeon�will be leaving 'Show! Music Core'. Insiders revealed, "Cha Eun Woo and Siyeon will be leaving 'Show! Music Core' as MCs after the 27th." 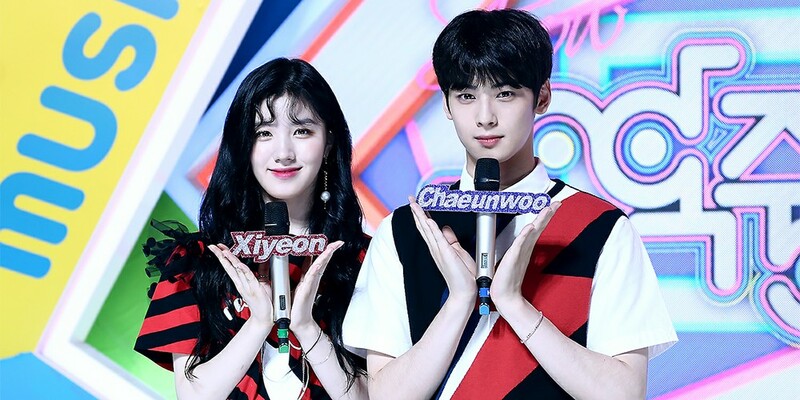 Cha Eun Woo had been MC for the show since September 2016, and Siyeon had been partnered with him since April 2017. However, the two will be leaving the spot to focus on their activities as ASTRO and PRISTIN, respectively. 'Show! Music Core' is currently looking for MCs to take their place. Who would you like to see?